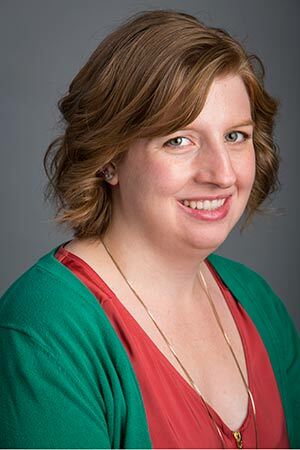 Melissa Riter’s professional interest lies in immunology, focusing on when the immune system malfunctions such as in autoimmunity in diseases like multiple sclerosis and lupus. She is a member of the American Association of Immunologists. Additionally, she maintains the animal colony for research animals, mouse handling, ELISA, primary cell culture, and flow cytometry.